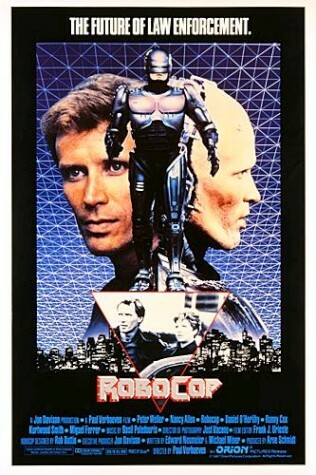 Detroit mayor Dave Bing wasn’t too keen on the idea of having a statue of the super-human, crime-fighting cyborg erected, even though the 1987 film was set in the city. But the internet decided otherwise – and fans from all over the world have now raised the $50,000 needed to make cybernetic dreams come true. The RoboCop statue is now being developed by sculptor Casey Westbrook, who will create a full-scale, solid metal, permanent sculpture. Detroit local John Leonard then started a Facebook group, entitled “Build a statue of RoboCop in Detroit”, and started exploring funding options. Via the internet campaign, over 1,000 people have donated money from all over the world.